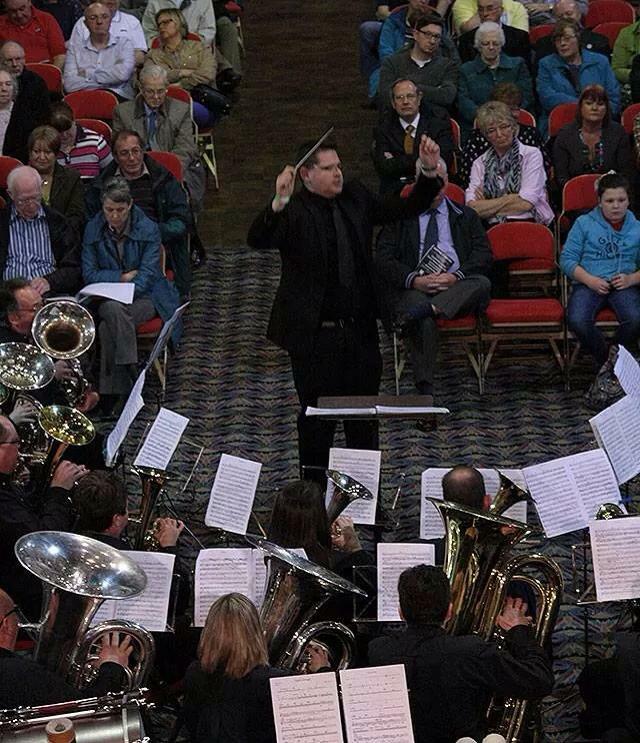 The Ratby Cooperative Senior Band recently took part in the Spring Festival Contest at Blackpool on 26th April. The band finished 9th out of 20 competing bands in the Senior Cup section of the contest after being drawn to play 3rd. They performed George Lloyd’s test piece “English Heritage” to a large audience in Blackpool’s Winter Gardens, delivering a performance good enough to land them in the top half of the quality field of competing bands.